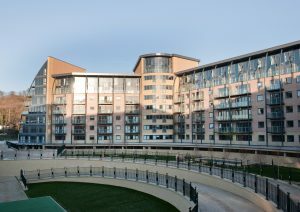 Inspired Property Management took on the site; Victoria Mills located Shipley, West Yorkshire in May 2013 and have successfully managed and held the contract on this site to the present day. 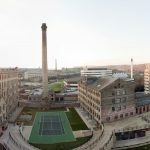 Victoria Mills is a National Heritage site with was built largely due to the industrial revolution in the 1800’s due to the huge growth in the textile industry in and around the canals of Shipley. 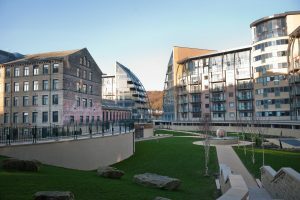 The site has a mix of Grade II converted mills and new builds properties. It has some fairly unique characteristics including a giant chessboard, tennis courts, historical landmark chimney and is located next to a canal. The building has been preserved with various historic features including exposed pipework and structural beams to highlight the buildings original use and architecture. In total the site has 449 units plus commercial units including a restaurant (The Weaving Shed), gym, beauty room, shop and car park. 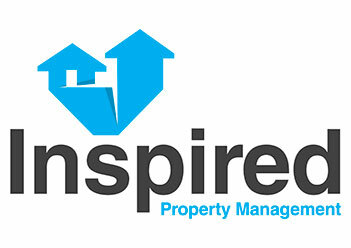 Inspired Property Management manages all the apartments and external areas of the site. 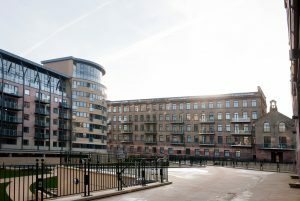 After an initial assessment IPM decided to appoint a development manager to Victoria Mills called Bill Coster, as initially there was no on-site management. Due to the prestige, size and national heritage interest of the site, IPM decided the site would benefit massively by having on-site management and supervision. To allow better communication between all the residents and after have a public consultation with the residents, IPM decided to create a website to update residents. IPM identified various issues which were inherited from the previous agents including, leaking pipes and uncompleted works. 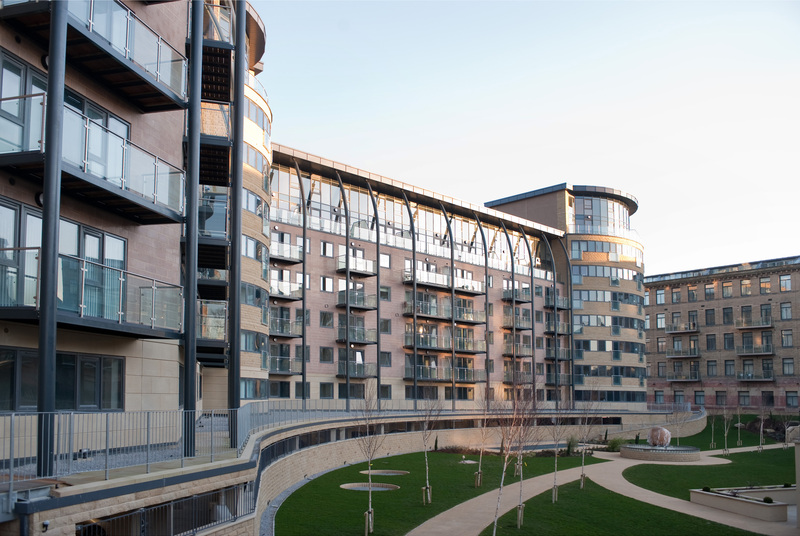 IPM did a full site assessment with the development manager and began fortnightly meetings with the landlord to establish a quality improvement plan. 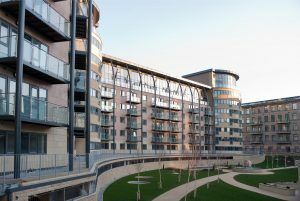 Previous managing agents had quoted in excess of £100,000 for a program of improvement in regards to the internal decoration of the communal areas. IPM identified a cost saving by using the skill and experience of the development manager and bringing the work in house to be undertaken by the team. The only expense being the paint over a period of 12 months making a huge saving. Further enhancement works was carried out around the site to keep the site as a well-maintained historic part of the area. External railings were thoughtfully painted in specialist national heritage colour paint, again using the in-house team coordinated by the development manager. Window frames and fencing were painted in the same heritage colours. A brand new site plan was commissioned with national heritage colours to highlight the different areas of the site and showcase the historical importance of the building along with bespoke block signage. 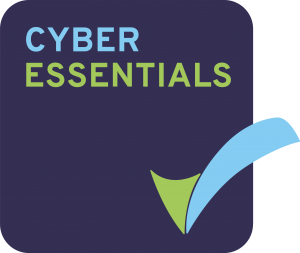 This made the site easier to navigate for tenants and external suppliers. Another main issues were flooding which had previously arisen in the gym and had not been resolved. This has been an on-going issue for residents who could not use the on-site gym. Again this was a priority to ensure the happiness and well being of residents, so IPM devised a plan to secure the canal wall and prevent further flooding and created a flood defense system with water shut off valve to allow better control over environmental factors.